forum.turtle-wow.org Board index General Announcements Timeline interference: something is happening in Azeroth! 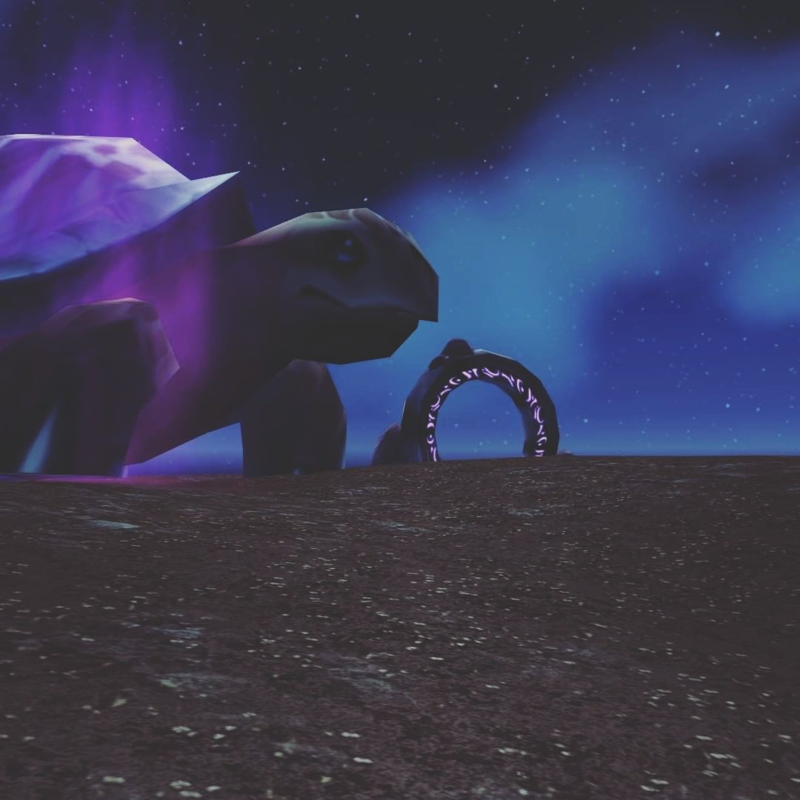 Some adventurers have been reporting lately that a black beast with a powerful purple aura has been wandering around the coasts of Azeroth stealing treasures from other powerful creatures. Chromie is worried that our current timeline is being visited by unwanted forces that shouldn't be here. Who or what is behind this interference? Are we in danger? Chromie suggested that the first step is to investigate that strange creature that has been stealing treasures from other ones. Sailors reported that a black, turtle looking beast has been spotted around The Forgotten Coast. Maybe we should start investigating there. Re: Timeline interference: something is happening in Azeroth!